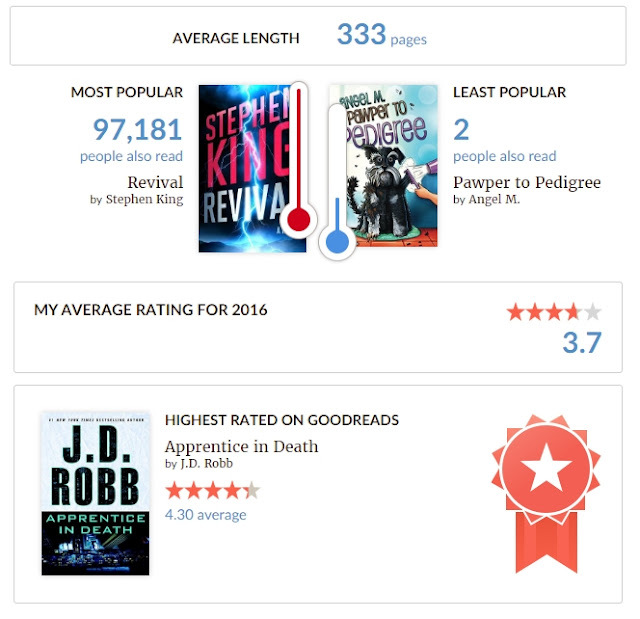 I think I'm all booked out for the rest of the year; petering my way through a couple of reads, but basically done with reading. 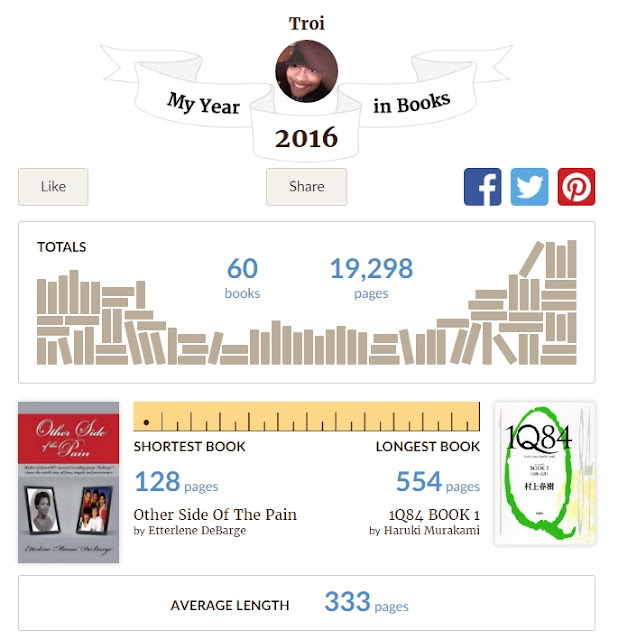 Anyway, I started off the year setting a Goodreads goal of ten books. Unlike last year, I wanted the comfort of increasing the goal as I paced my way along. When I finally put a stamp on 65, I quickly realized it was best to pull that down to 60 and go from there. I was losing steam as "life" interjected and my reading rhythm fell into a struggle. No, for real. With all the reading I've done this year–especially with those back-to-back Anna Pigeon books over the summer–I'm kind of good. At least for a little while. Sole December TBR (For Now)!